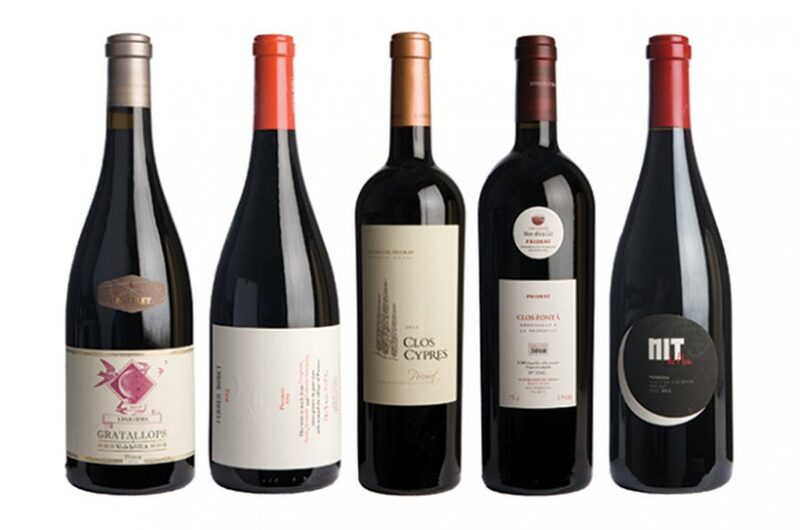 At the very end of October, the UK wine magazine, Decanter released a Priorat tasting panel which covered a number of very nice wines from the region. In one of those rare instances, it happens to be the case that these were nearly the same vintages that were tasted for the 2nd edition of Vinologue Priorat. This allows us to look at how we and our panel of tasters scored the same wines in comparison to the good folks at Decanter which included the very knowledgeable Masters of Wine, Sarah Jane Evans & Pedro Ballesteros Torres. Decanter scored in both the French 20 point system as well as the Parker 100 point system. We scored in a three star system which correlates as such: * 85-90 points, ** 91-95 points, *** 96-100. Why do we do this? Because Parker’s system is really 15 points as you’ll never see a wine mentioned as having received less than 85 points and the 20 point system is similarly problematic as it will almost never touch 11. That and as Robert Parker admitted, wines change from day to day so giving a hard cold, exact number can be extremely arbitrary which is why we prefer the range. So on that note, hard cold scores! It wouldn’t be surprisingly if we were to taste the 2013 that we would come to a similar opinion. Enologist, José Mas is doing wonderful things in this cellar these days and 2013 was able to take all the fruit of 2012, shake in a dash of acidity and turn out some wonderfully balanced beautiful wines. This was a no-brainer and we actually scored it a touch higher than Decanter as it’s one of the finest wines on the market from Priorat at the moment. And for the price (35€ in Spain) it presents an excellent value for this level of wine. Ripoll Sans is probably one of the best overall cellars in Gratallops. A mellow, easygoing guy, Marc Ripoll lacks the bombastic salesman quality of say, Palacios, but his wines, especially the 5 Partides shows all that is great about the terrain of Gratallops. While an excellent wine, the 2012 proved a touch less balanced than past years with a slight bit more reduction from the Grenache showing and we put it just a touch under the Decanter review. Still very tasty and Ester has been quite successful in creating her own interpretation of what Priorat means to her. One of the few that saw some degree of difference from Decanter as we scored it a good degree higher. While we enjoyed the wine in the past, the 2010 showed excellent character and balance from the southern area of Priorat which can easily drift in to being unbridled and out of control. It was great to see Blai’s wine pop up in this list. As he uses the cellar space of his father in-law, he often gets overlooked in tastings but he’s making some great wines and each year keeps getting better. Also, at 22€ in Spain, this is another great value. Again, this varied a bit from Decanter’s take but this is most likely due to having tasted it several months ago as we re-tasted it recently and it showed more in line with Decanter’s valuation. Still a great wine though and the 2013 is even more impressive. This is a newer wine from Ferrer Bobet that embodies all that’s exciting about this project as it carries that bright, fresh expression of the fruit which has been the direction of Priorat for the last half decade now. The irony is that this newest creation of theirs is actually the first from their own grapes as their two top-end wines they buy all the grapes from local growers. So that’s it for this round. If looking for all of our scores for the entire region, pick up the Priorat book.